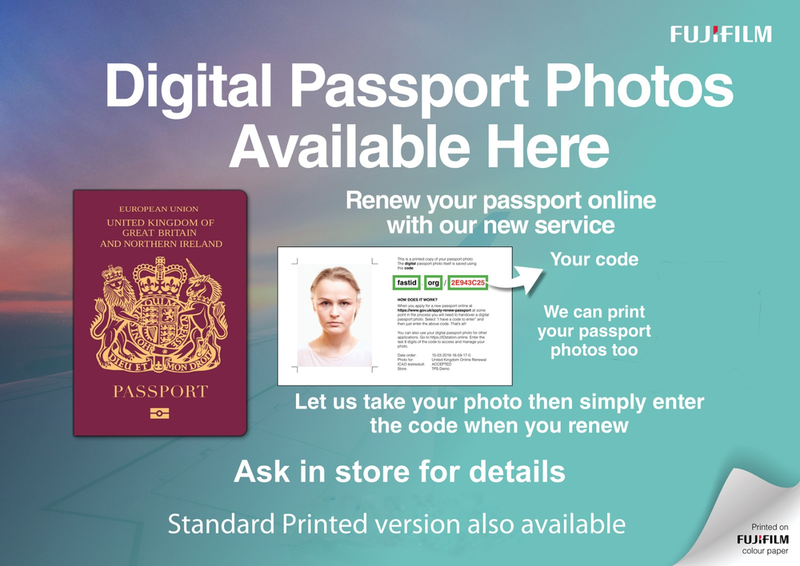 With the introduction of digital technology, passport photo standards are becoming increasingly stricter. This means that more and more photos, especially those taken in automatic booths, are being rejected by the Passport Agency. At Foto Finish we personally take your photograph, so we can make sure that it's acceptable. Just call any time and we'll take your picture straight away - no need for an appointment. Your photos will be ready within 5 minutes. Other types of Passport/Visa's are available.